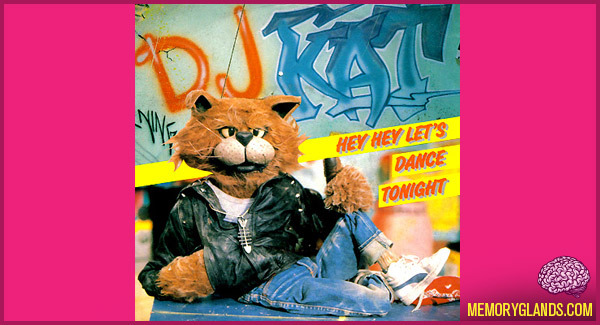 The DJ Kat show was a children’s television program presented by the puppet DJ Kat and his friend Linda de Mol, the sister of Endemol founder John de Mol, which ran from 1986 to 1995. The show was first broadcast to Europe on satellite and cable channel Sky Channel and later on Sky One and Sky Europe. The show was aired every weekday morning and afternoon (and in later years, at weekends), and throughout its life was home to a particularly large number of imported animated series. A separate version of The DJ Kat Show was later created for the United States where it was aired on stations affiliated with the Fox Broadcasting Company. This article focuses primarily on the original European version.